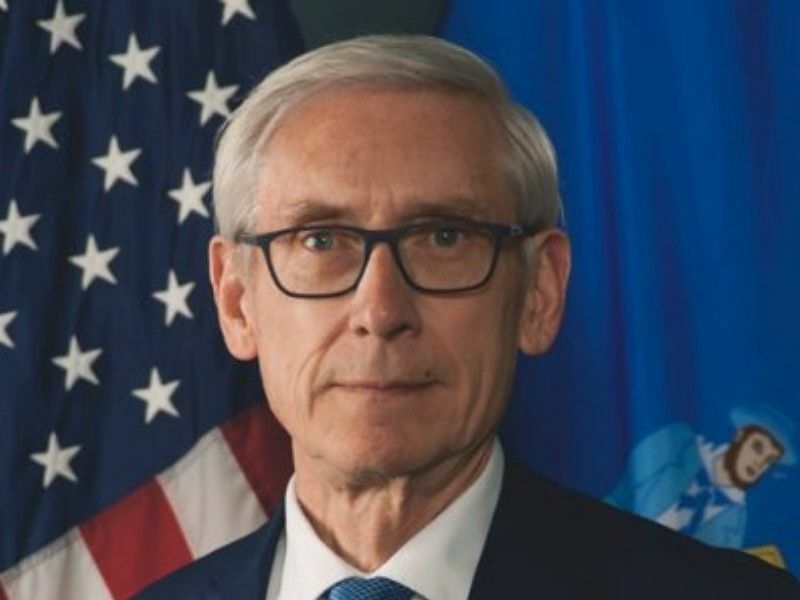 "Today's ruling is a victory for the people of Wisconsin"
Milwaukee Journal Sentinel - Judge temporarily blocks laws passed by Wisconsin GOP to limit power of Tony Evers, Josh Kaul. WBAY - Judge blocks Wisconsin lame-duck laws. Chippewa Herald: In rebuke to GOP lawmakers, judge blocks lame-duck laws limiting Tony Evers' powers.